I guess the site is becoming more and more popular as over the last few months I have had a number of the large corporates contact me asking for me to advertise their affiliate programs again. Affiliate programs are a way to drive new customers to their site. 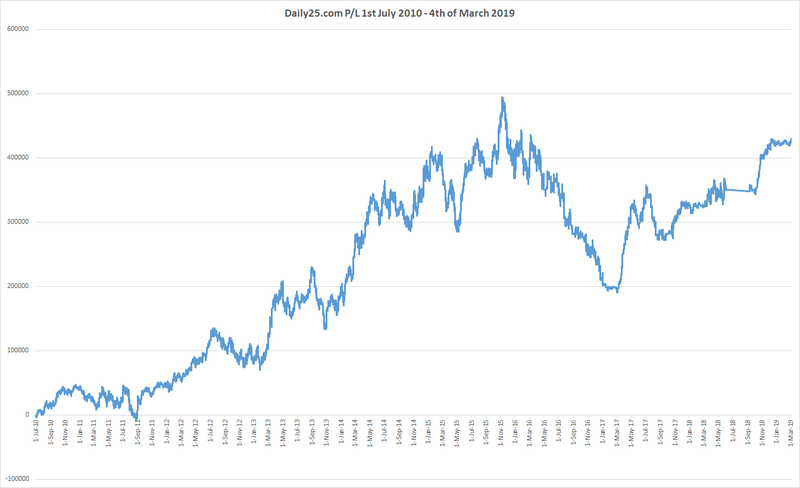 So there would be a banner on my site and if you clicked it and joined I would get a percentage of your losses every month. It is a little more complicated, but that’s the general idea. My stance always has been that if these guys were not going to take my bets, let alone other customers than I would not be advertising them. This stance has cost me many hundreds of thousands in profit over the years, but I remain happy with it. 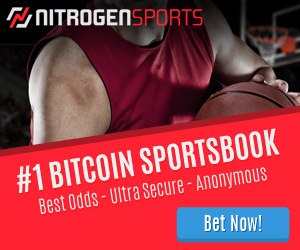 When these guys come courting me, I simply say “No problem, just guarantee people who sign up via my affiliate link are never banned and have a minimum bet limit”. This scares them off pretty quickly. I’ve even had bookmakers offer to pay me large sums to remove posts that show how they really work. These emails are always fun and I send the standard response above. Now, I am not against earning money. I wouldn’t be betting and running Dailyprofit if I didn’t want to make money. We all do. My initial hope for the site when I was 5 years younger and naive about how bookmakers really worked was to plaster the site with banners and make a motza through affiliates. Just look at how the site used to look when I started. The dream for me is to be able to make Daily25 the place to come to turn yourself from a mug punter into a winning one. I hope to continue to write articles and make courses that help you (and me) achieve that goal. I also hope to entertain the already winning punters. Sadly at the moment this is just a hobby blog and I need to work a normal job to put food on the table. Lately these bookies have been coming around to the idea that instead of an affiliate deal, they can instead “sponsor” the blog. So they pay me a set monthly fee and I put their banners on the site with no affiliate link. The offers are not huge, about a quarter of what I make each month from working. But they are big enough that it is tempting me to quit working and concentrate on this blog. I know if I put any effort into the site, I could double the readership in a month and make it even bigger by the end of the year. As I always like to get feedback from you guys. I’ll put it to a vote. What would you prefer? Take up the sponsorship and commit to writing a heap more on the site, or continue my stance against corporate bookies? What do you think? Vote and comments welcome. Go for it Steve, I think you are educating everyone enough for us not to fall for the Bookies tricks. I would be careful though if you are planning on leaving your day job, what will happen if they pull their sponsorship in 3 months? I don’t think it’s a good idea. It’s a fight against those crappy bookie and we shoudn’t help them. By the way, if you educate the reader about how they work, they won’t signup, and if they don’t signup, the bookie will stop the sponsorship… On the other hand, I would be open if it’s a bookie that doesn’t close or limit account. Hey Steve I’d love to know what, has been your reward, for some of those well researched (time consuming) posts. Ok, your tipping service, but that can’t be all? They might sign up to promotion strip, but this would represent a net loss for the sponsor.